Is It Better to Lease or Buy Patient Monitoring Equipment? 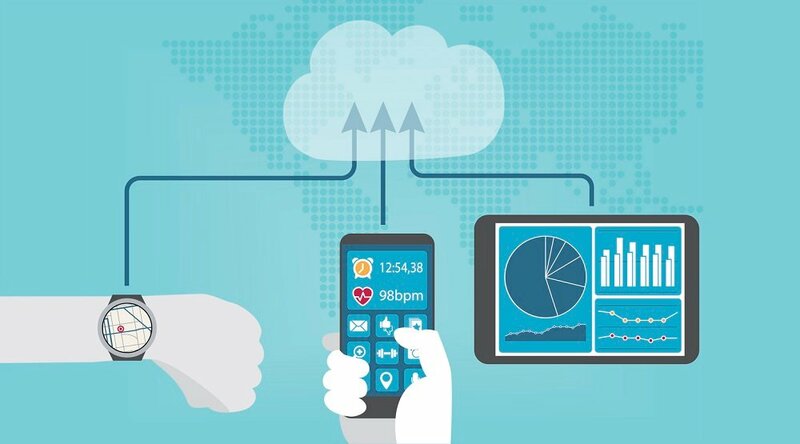 When implementing a remote patient management (RPM) program, is it better to lease or buy the patient monitoring equipment on which the service will be based? Thanks largely to the customizable nature of RPM, the answer to that question is that “there's no one right answer,” explains Care Innovations® Chief Financial Officer Bryan Pruden in a video from the RPM Academy. Of course, a quality RPM partner will work with you to answer these questions and give you the best idea of the right course of action to pursue. Yet even before that, there are a few quick considerations that can tip you off into where your organization may fall on the buy vs. lease spectrum. “Many customers find that leasing is a great option,” Bryan explains in the video, which allows them to integrate the expense into a per-patient per-month charge, which in turn “allows them to scale the program up, and scale it down” as needed, and to get “into the lowest cash outlay up front,” he adds. Keeping the initial cash outlay at a low rate can be of vital importance. 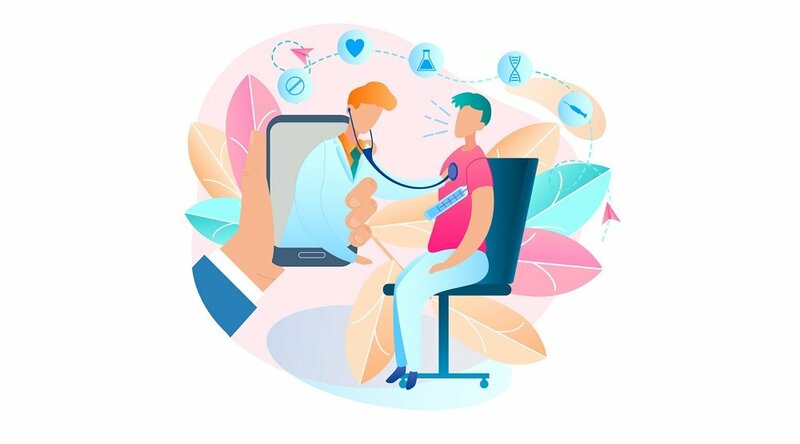 After all, a common reason for implementing remote patient monitoring in the first place is to help reduce operational expenses. In this case, the costs of purchasing equipment may not correspond to the program’s immediate goals. And, although Dr. Andrew Watson, UPMC’s medical director for telemedicine, emphasized to Betbeze his belief that “better outcomes for patients and the reduction in unnecessary care will pay for most, if not all” of these expenses, there remains an incentive to defray these costs by leasing rather than purchasing the initial equipment. To truly capitalize on this cost-saving potential, then, and keep initial expenditures at their lowest possible rate, leasing patient monitoring equipment may be a better option than purchasing. 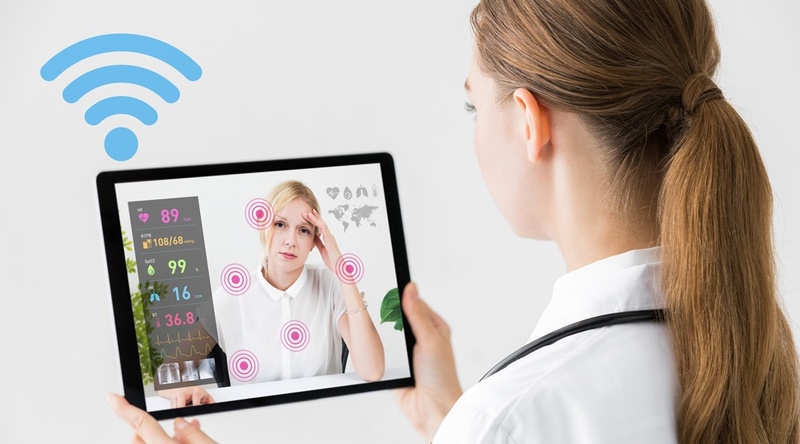 This is also a key benefit of telehealth platform-as-a-service (PaaS) programs, which integrate all of these expenses — hardware, software, support, implementation, etc. — into one customizable, scalable price. 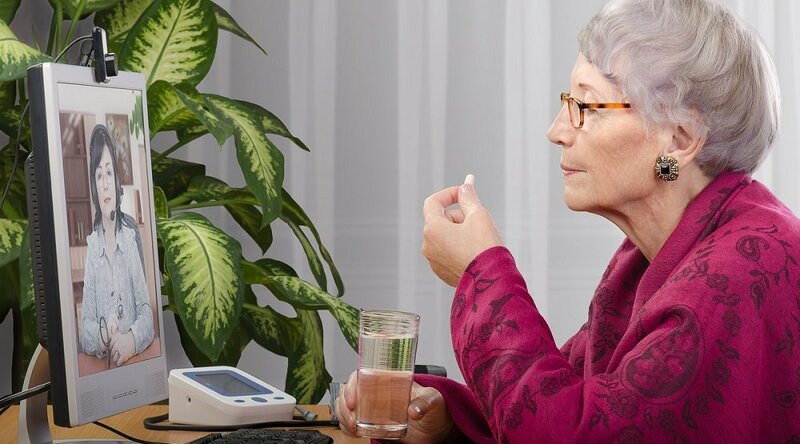 Even given all the above considerations, some facilities and organizations may still prefer to purchase the patient monitoring equipment they need on an up-front basis. Lease or buy, there are other ways to keep the per-patient per-month cost low. Betbeze explains how a "bring your own device" model can “dramatically” reduce the costs of the kind of patient monitoring technology used in the UPMC program. 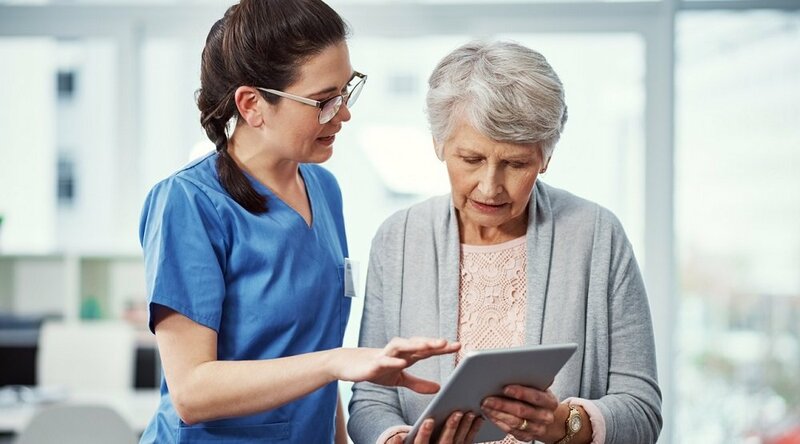 Whatever your ultimate choice may be, RPM program providers like Care Innovations are prepared to accommodate that choice by offering options for both leasing or purchasing the patient monitoring equipment you need to implement a new (or upgrade an existing) RPM program. Interested in learning more about whether leasing or buying patient monitoring equipment is better for your organization or facility? We’re standing by to help walk you through the process! Contact us today to arrange a complimentary consultation with a Care Innovations RPM specialist.